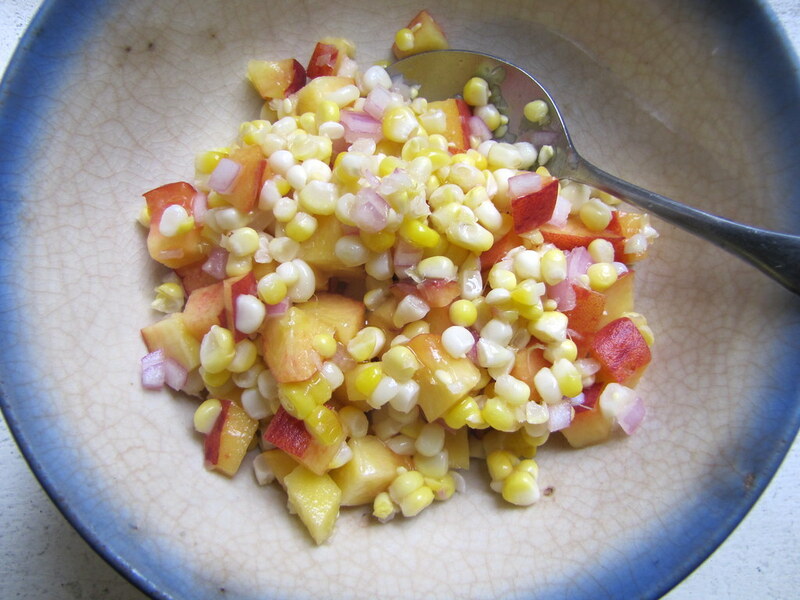 Oh happy day — midsummer has arrived, and all my favorite foods like peaches and sweet corn are now in season. My life is finally complete. I thought I’d celebrate with a confetti of those things, splayed across a delicate-tasting canvas of fresh flounder fillets. Nothing too crazy at this party, except for that crack-pow-pop! like fireworks in the sky of flavor–juicy, crisp, tender and sweet. Man, I wish the Fourth of July came a little later into the summer growing season. Maybe then my life would really be complete. Well, so what? Celebration–holidays, festivity, etc.–can happen for no reason at all. We simply create them, they’re not natural phenomenons more often than not. Except, the arrival of local sweet corn and peaches is actually a natural phenomenon. So maybe we should just celebrate that itself? The first cache of corn from my CSA. So be it. Okay, I’m going to interrupt these festivities with a brief message. 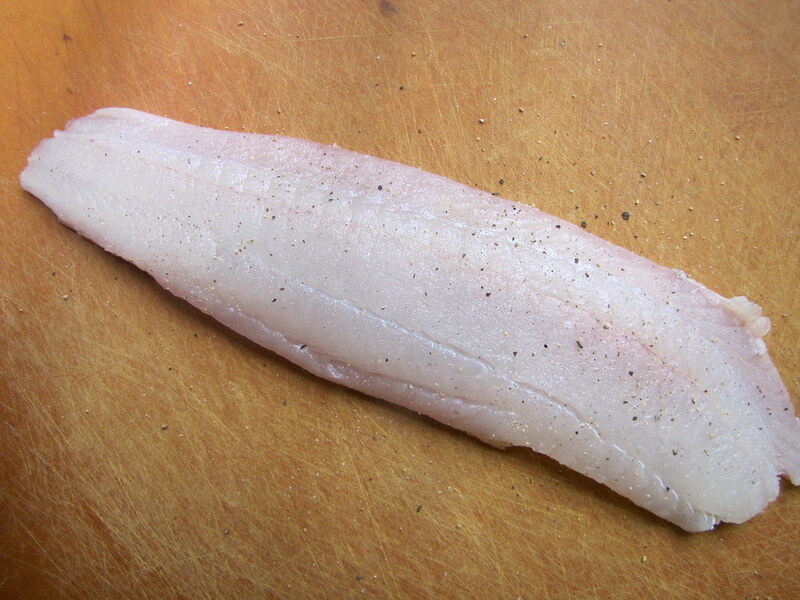 Fresh flounder is the perfect canvas for light, summery meals. It’s easy to work with, and its mild, pure flavor doesn’t distract nor get bogged down by minimally prepared vegetables like zucchini. So, since they’re so fresh and abundant right now, I prepared about equal portions of zucchini to fish for this celebration. And they’re cooked in a pretty similar way. No elaborate preparations for this party: just a good shake of salt and pepper, and a hot, oil-slicked pan. After feeling across the flounder fillet for any stray pin bones, the fish was seasoned on both sides. On a separate cutting board, thick strips of zucchini got sprinkled with the same. In order to encourage a crispy, golden exterior, though, I next dusted the fish fillet in a light coat of flour. I feel that this step also helps the fillet hold together a little better when it comes to flipping it over in the pan. Meanwhile, for the salsa, an ear of sweet corn was boiled and cooled, then cut off its cob into crisp kernels. You’ll want to use a slightly underripe peach to cut cleanly into cubes; its tartness is also ideal. A tiny bit of red onion or shallot, dash of fresh lemon juice and olive oil, and this topping is done. Let it sit longer (up to overnight) in the fridge to allow its flavors and juices to mingle even more. It all happens so quickly: like a long, pinkish steak, the flounder is placed in a shallow pool of sizzling oil. A couple minutes later, slightly golden underneath now, it’s flipped. A couple minutes later, fish comes out, zucchini “steaks” go right in. Flip, plate, and enjoy. That wasn’t too long an announcement to make, was it? Nobody likes the guy hogging the microphone when it’s finally time to eat. Here’s the recipe for a party on a plate, and to many happy, quick summer meals. Shuck the corn and bring a pot of water large enough to submerge the ears to a boil. Boil the corn for about 2-3 minutes or until just tender; drain and let cool. Once cool enough to handle, cut off the kernels using a sharp knife and set aside in a bowl. Combine with the chopped peaches, shallot, about 1 teaspoon olive oil and half the lemon’s juice. Set aside or refrigerate while you prepare the rest of the meal. 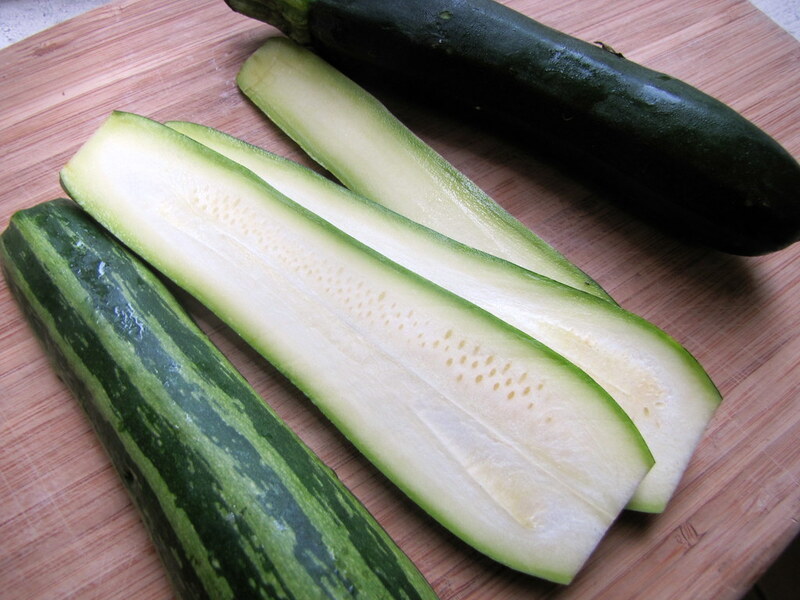 Trim the ends of the zucchini and slice into thin strips lengthwise, about 1/8″. Season both sides with salt and pepper. Feel across the flounder fillets for any pin bones and remove with tweezers if necessary. Sprinkle both sides with salt and pepper. 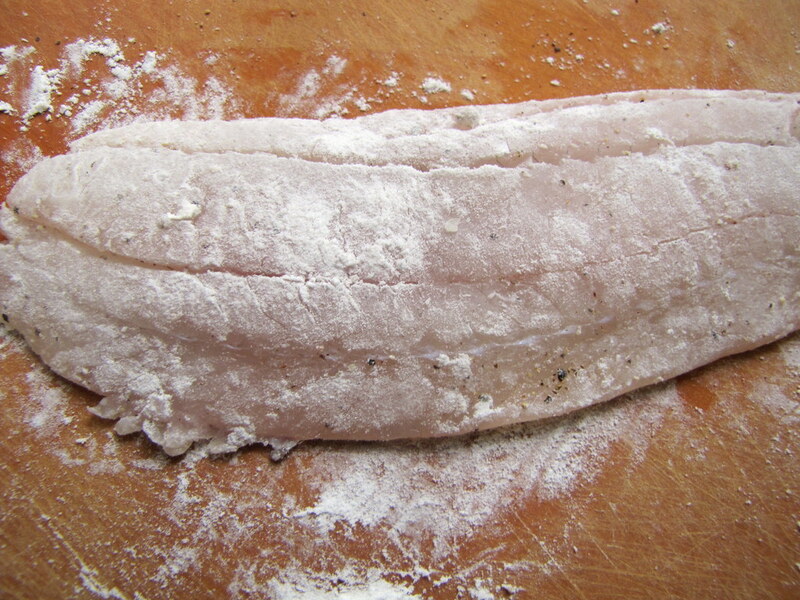 Spread the flour on a flat plate and pat the fish across the flour on both sides. Shake off any excess. Heat 3-4 tablespoons olive oil in a skillet or fry pan over high heat. Gently place down the fish once the oil is hot. Let cook without moving the fish for at least 1 minute. Once visibly golden-brown around the sides, carefully flip the fillets over. Let cook another minute without touching. Remove once opposite side looks slightly golden after peeking and the fish is cooked just enough that the center is no longer translucent (how long depends on the thickness of the fillet, but it should be quick!). Transfer the fish to a plate lined with paper towels. Arrange the zucchini slices in the same pan and let cook at least 1 minute before flipping. Get a light sear on both sides of the pieces and remove from heat. 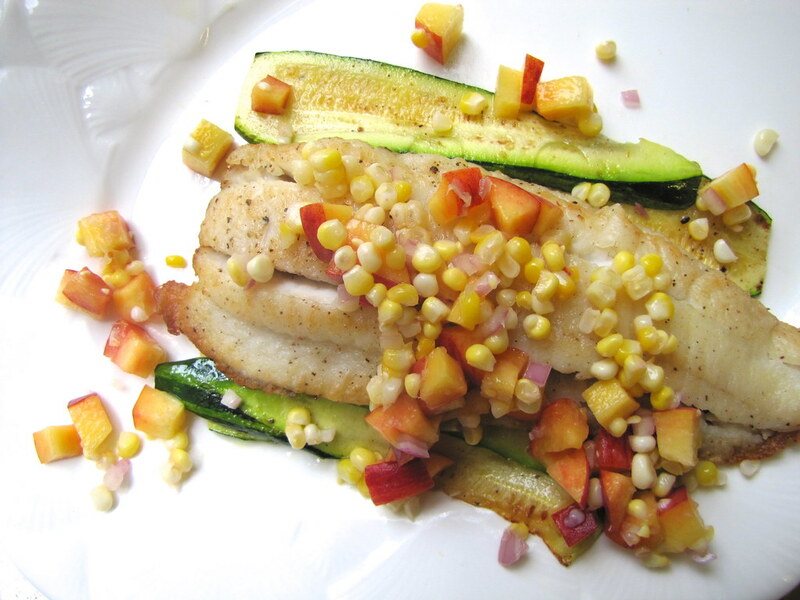 Plate equal portions of zucchini stacked under each flounder fillet. Squeeze the other half of the lemon on both. Top each plate with the salsa and serve immediately. Five brownie points: You can enjoy this totally starch-free meal as a light summer lunch or dinner when it’s hot and you just don’t feel like being bogged down by too many carbs. Or you can serve a crusty wedge of artisanal bread at the table to sop up all the juices on your plate, and fill you up more. (A chilled bottle of white is a nice idea, too.) Either way, you’ll have a substantial portion of zucchini for phytonutrients as well as protein from the fish, and this fish happens to be very light on fats while providing those precious omega-3 fatty acids. The peach salsa and lemon will add a salad of Vitamin C in place of a rich, buttery sauce of some sort, to refresh your palate and boost your immune system. You won’t miss the fats here with all this flavor. 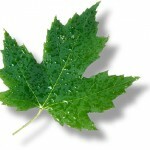 Eight maple leaves: Atlantic flounder and fluke get a “good alternative” rating from Seafood Watch, and that’s good since it’s such a common fish to find in seafood markets around here. The Long Island-based fishmonger that I visited at Union Square Greenmarket has them all year, and these Greenmarket fishmongers are where I always get fish because it’s the absolute freshest I can find. The rest of the ingredients are also sourced locally, from there or my CSA (except for the lemon and olive oil), so you can hopefully understand my enthusiasm as I’ve been waiting for this kind of local abundance all winter and spring. I love this recipe. My husband brings home flounder and we just swallow it down. 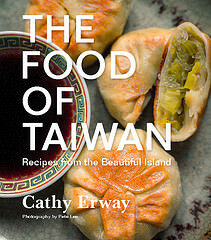 i will have to try this recipe. Set your desktop reminder with this amazing feature of Microsoft.In windows 10 OS now everyone can easily set alarm and work with fixed i=time and mange their working hour.